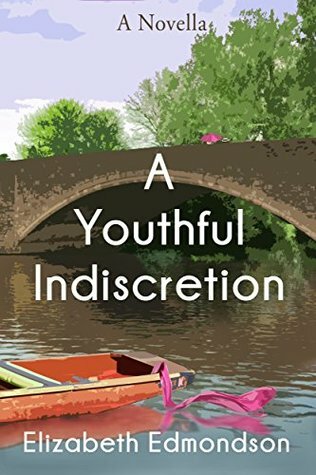 I've recently enjoyed three books from the Selchester Mysteries series by Elizabeth Edmondson, so I thought I'd combine my reviews into one post. 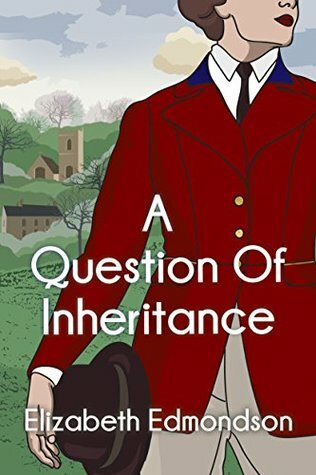 These are a series of mysteries set in 1950s England, featuring a castle, a cast of eccentric characters, a few puzzling murders, and some Cold War intrigue. I found them very enjoyable. This was a good book, although not outstanding. The mystery aspect was very intriguing, and well done, and there was at least one twist that took me by surprise. The writing was good enough; there were no bits that stood out particularly, but it wasn't bad. It took me a while to get invested in the characters; I think because the author had two many points of view, and would often move slightly away from the main characters to have a little bit from the viewpoint of another, more minor character. I guess this was partly to show how characters were seen by other people, but I wish she had stuck to just Hugo and Freya, so that we could get to know them quicker. However, by the end of the story I realised that I actually had become quite attached to the characters and location, and wanted more! This was probably just as well, as the story ends on rather a cliffhanger (although the main mystery is resolved, it's clear that there's a lot more to find out). This was a quick read, only 60 pages long. I enjoyed it, although it definitely felt like it was just a bridge between two books rather than a story in its own right. 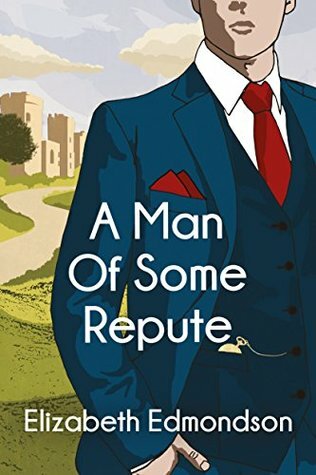 It follows on from the cliffhanger at the end of A Man of Some Repute, but also introduces several new plot elements, such as a new colleague for Hugo, that are seemingly unrelated to this and not really developed in this book. Presumably they will be important later. The ending was not very satisfying; the main plot thread is only partially resolved, and there are still many questions to be answered. This book carries on pretty much where the last one left off. It takes a pretty long time to get to the main mystery, with lots of details of the characters' lives, and events which later turn out to be important. I found it harder to keep track of the plot in this book; I'm not sure if this is because it was more complex or just because there are a number of things which don't seem very important at the time but become significant later, and I wasn't paying enough attention to remember them. However, I still enjoyed the book a lot. Fortunately, this one doesn't end on a cliffhanger, although there are still some (rather important) loose ends that need tying up. The next book in the series will presumably do that. 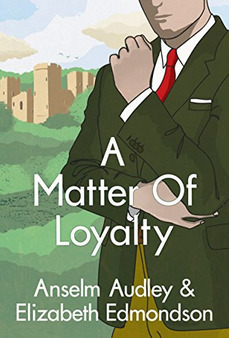 Sadly, the author died before finishing the next book in the series, A Matter of Loyalty, but it has been completed by her son and is being released in October. This is the last one, so hopefully it will clear up all the remaining plotlines. I'm hoping it will be just as good as the previous books in the series, although I'll be sad to leave these characters behind.